Our research and development department creates products that fulfill your detailed requirements. We pay special attention to the quality and safety of our products. 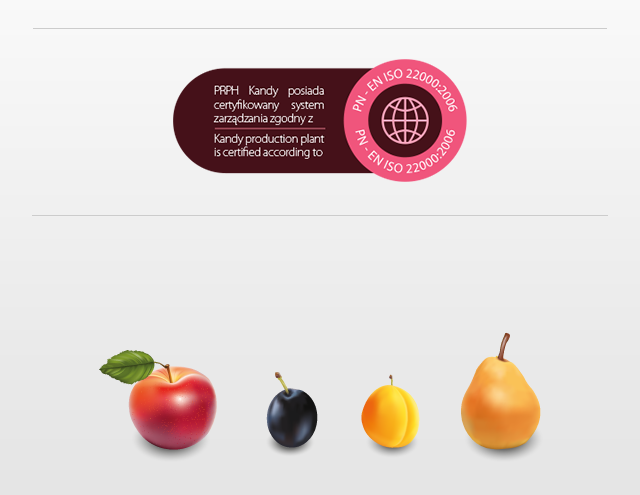 We recommend our fruit and cream components for confectionery, ice-cream and milk industry. They are higest quality food products for industry use, basing on fruits or plant fats. Products are standarized, recurrent, tested in most difficult conditions and... just very tasty. 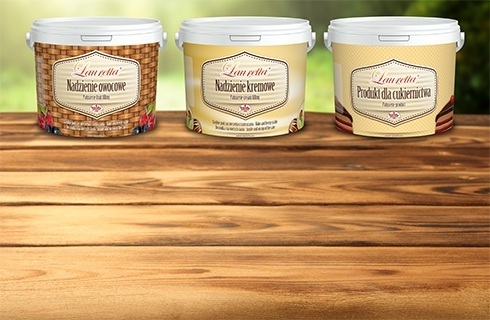 Our flagship line of products is thermostable fruit & cream fillings, sold under Lauretta brand. They are stable in baking and rapid freezing, have ideal consistency and great taste. And all that in very competitive price! Lauretta has been awarded European Medal by Business Centre Club. More information and whole sortiment you can find on the website www.lauretta.eu/en. Our newest products line are decorative gels, often referred to as "hot glazes". It is special fluid gel that, after heating and putting on the cake, becomes nice transparent jelly. It protects the surface and gives nice shine to the product. It is great for spray machines and hand use. Please find more information at the website www.lauretta.eu/cristalli_gel. Fruit components at first glance look like jam. 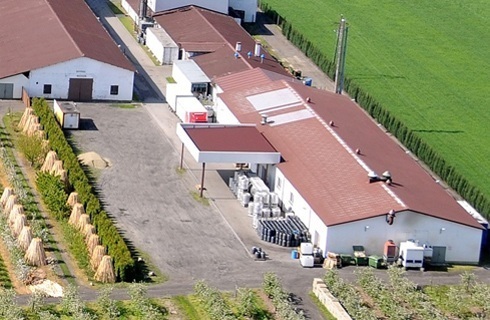 Closely controlled production process starts with mixing fruit with sugar or sweeteners. 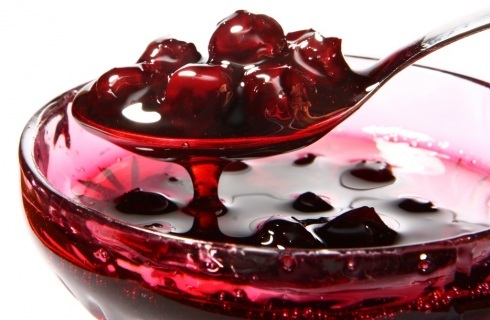 Gelling agents, flavorings and food colorings are added if necessary. Such composition gives almost limitless possibilities to create products custom-made for the needs of the customer: from liquid essences to flavored mineral water through thick inputs for yogurts to hard fillings for cakes. Our products are for the food industry, especially for confectionary, diary and ice cream industries. Sample products include jellies for “Jaffa” cakes, fillings for gingerbread cakes, aseptic inputs for yogurts, cheese and buttermilk or ice cream toppings. We offer our standard range of products or custom-made ones. 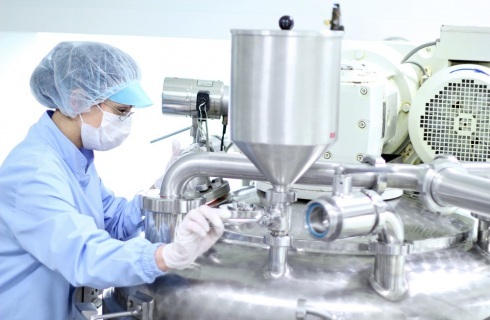 Our research and development department has a lot of experience in cooperation with clients and working out parameters ideal for given application. We guarantee full asepsis for clients who require it.